Typing on a phone is rarely fun. Thankfully, iOS makes it a little easier with options to copy and paste, share text, look up words, and perform a variety of other formatting options. 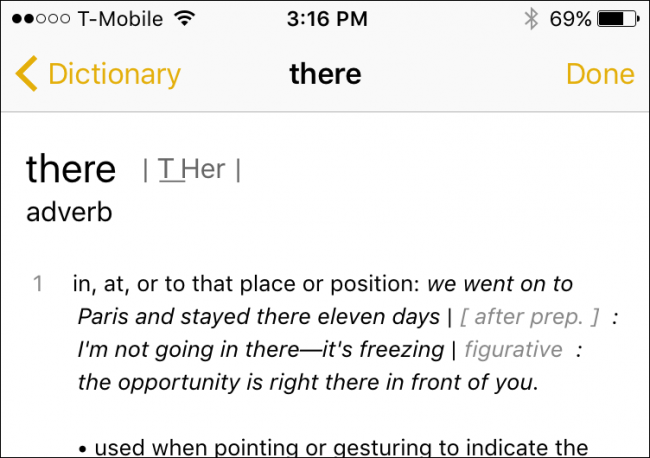 Here’s how to work with text on your iPhone or iPad like a champ. Selecting text on an iPhone is a simple matter of placing your finger on the item you want to highlight until you get the two selection handles. It will automatically select a single word first, but you can drag the selection handles to encompass the bit of text that you want to affect. Once you have selected your text, you’ll see several options–most obviously the tried and true cut/copy/paste. 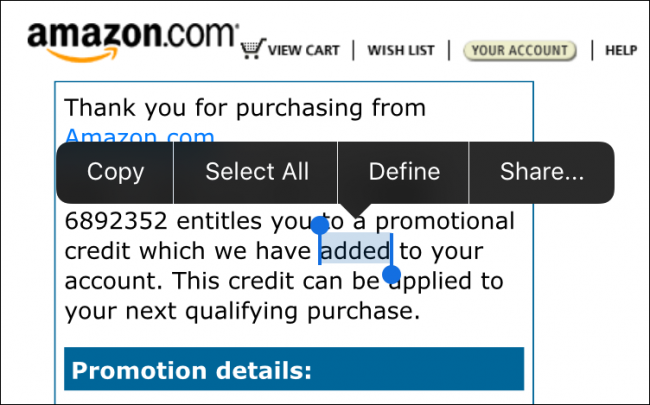 There is also an option to “Replace…”. When you select this, you will see options to replace a word with other similar selections. This is handy if you don’t want to retype a word, or you spelled it incorrectly. If you press the arrow at the right end of the context menu, you’re given options to define, share, and indent. In certain apps, you’ll also see an option to bold, italicize, and underline the text. You can see more options by pressing the arrows on the edges of the popup. When you choose “Define”, the dictionary will open to show you the definition of a word. That way you can be sure you’re using the correct word rather than guessing. Things are a little different when you select text on a webpage, or in other apps where you can’t format the text. You’ll still get the option to copy, define, and share, but you won’t be able to add any formatting or replace text. Again, when you see the selection bars at either end of a word or words, you can drag them to encompass a larger range of text. Sometimes you’ll have the option to “Select All”, which speeds up the process. Instead of having to select and drag the handles, you can just select everything in one go. Finally, there is an option to share, which will bring up the tried-and-true share menu showing you all the various ways you can disseminate a bit of text. As you can see, selecting and formatting text on your iPhone or iPad is a simple procedure with a variety of options. 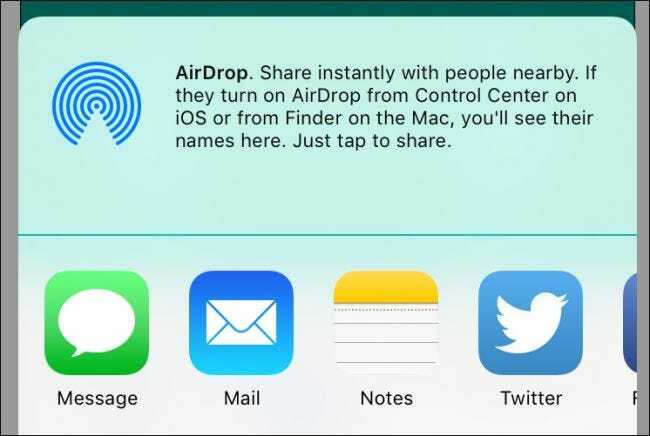 Furthermore, these devices make it particularly easy to easily share anything you select, so instead of having to copy and paste something from one application to another, you can simply use the share menu to expedite the process.